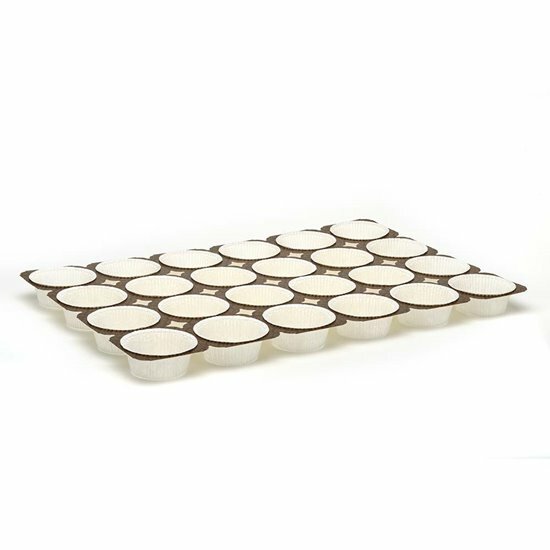 NTS trays are our international patent: a system of pans with cups made of cardboard and paper suitable for high temperatures of ovens, freezing and food fats. 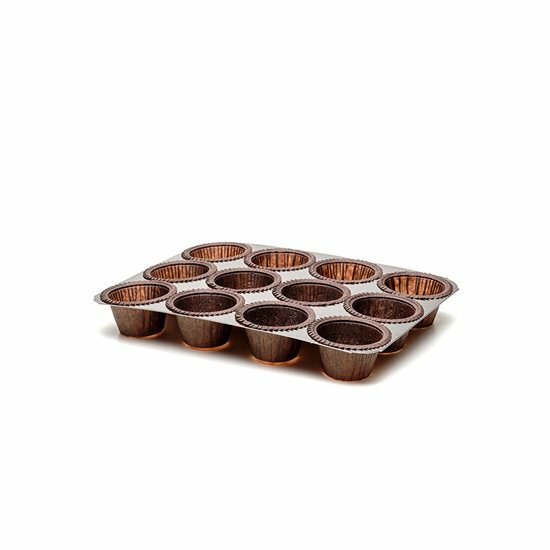 They must not be buttered before use and eliminate the need for metal baking trays. 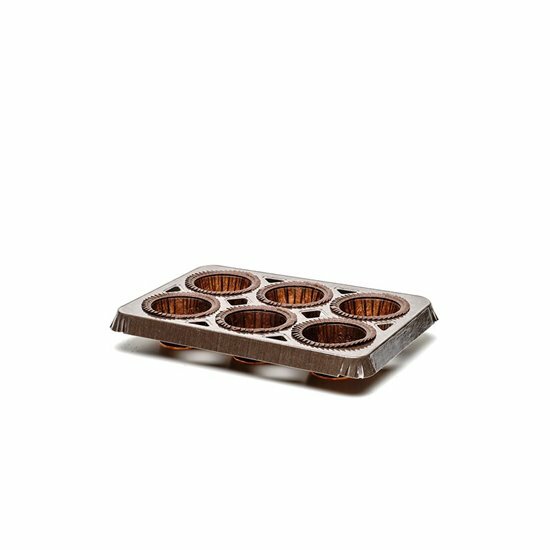 With the NTS trays the entire production process is automated. They are also suitable for automatic spraying lines. 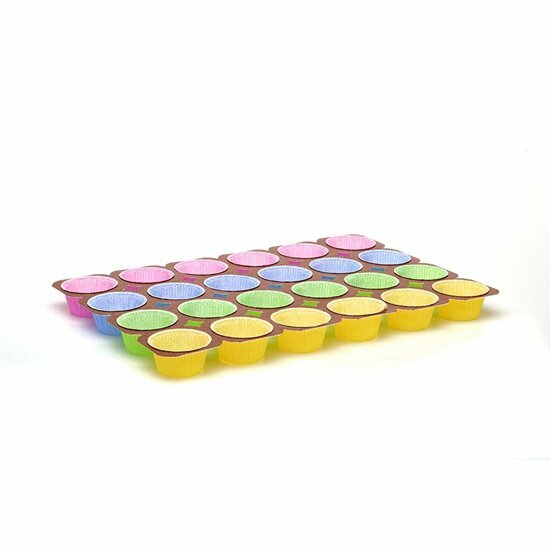 The dashed die-cut allows to divide the single portions.